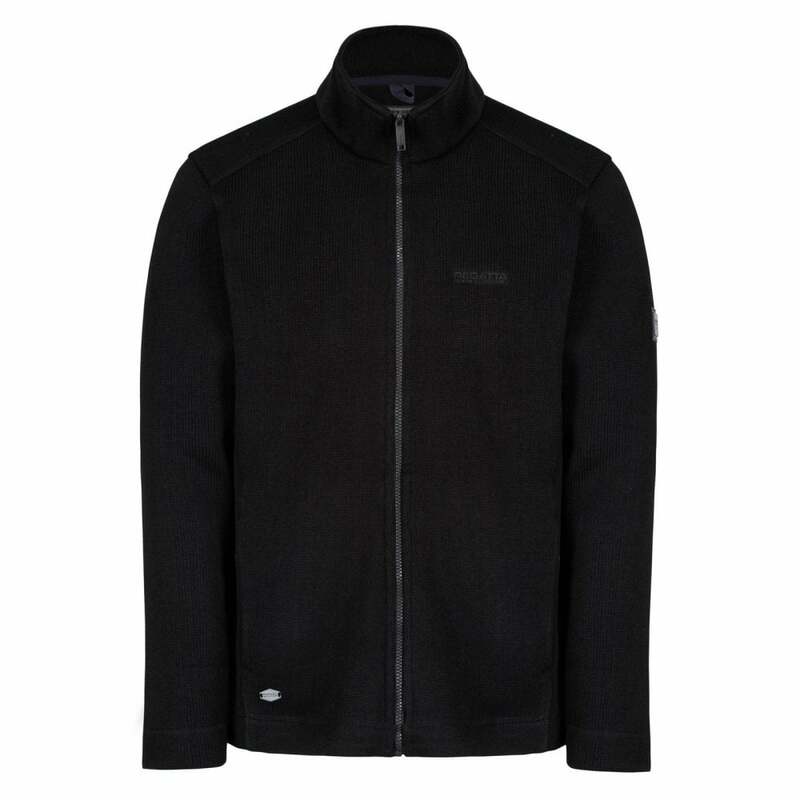 The Regatta Mens Branton Fleece Jacket is a full zip warm fleece perfect for windy day adventures or layered up when the weather gets colder. Merino Look Warmth an insulation inspired by natural fibres. The Merino wool keeps you warm and insulated during cold temperatures while regulating your core body temperature at all times. This insulation is designed to optimise the comfort and range of motion while providing thermal efficiency and breathability.